In today’s climate, it is not about drafting in more resources to get more done; the challenge is to get more out of the resources you already have. By using a collaborative environment such as an Enterprise Social Network you can improve productivity and hence profit. 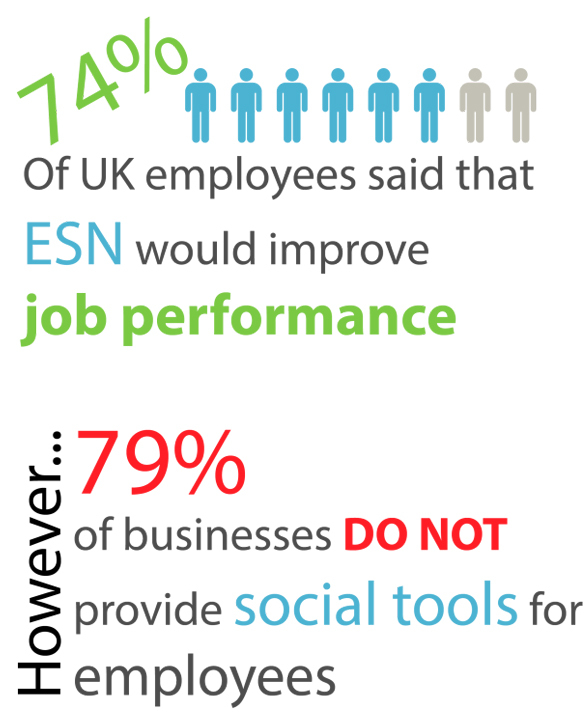 Below I have assembled a collection of startling statistics relating to issues that can often be addressed by using an Enterprise Social Network.